The property management industry is booming, with a global market size of $14.47 billion in 2018 that is expected to grow to $22.04 billion by 2023. As the industry and number of property managers grows, competition for valuable rental properties and tenants builds with it. Game Changer 1: Social Media Strategy. Identify your target market and find out which social networks they are using the most — these will be the platforms you should focus on. Create a content calendar that aligns with your business goals, such as upcoming promotions, new featured properties and company news. Use a social media scheduling tool. Free tools such as Schedugram or Hootsuite can let you manage multiple accounts on your various social networks easily. Look at your analytics. Measure engagement, and identify the days and times that your content performs the best. Hire a social media coordinator. As a property manager, focus on what you do best and allow a remote coordinator to handle content scheduling, community engagement, and replying to direct messages. Game Changer 2: Booking Scheduler. Take charge of your appointment book and sharpen your image by refining your scheduling processes. Easy-to-manage appointment scheduling tools such as Appointy and Setmore will help manage one of the most time-consuming tasks for a property manager. Outsource this process and watch your bookings grow. Game Changer 3: Impeccable Property Files. Game Changer 4: Updated Website. Nowadays, you need a beautiful, responsive and highly functional website in order to reach and grow your audience. What you don’t need is to know how to code in order to create it! Platforms such as Squarespace and Wix have drag-and-drop tools that allow you to build your online presence without the costly investment of a developer or designer. Add graphic elements to your new site with free online tools such as Canva, plus source beautiful photography from resources like Stocksnap and Unsplash. Game Changer 5: Email Marketing. Creating targeted audiences. Divide your mailing list into unique customer segments, which will allow you to send more customized and effective emails. Designing an automated funnel, which sends out emails when a particular action occurs, such as signing up for the newsletter or viewing a particular page on your site. Looking at analytics and identifying the best times to send emails for the best open rates. A/B testing in order to determine if small changes in send time, copy, design, etc. has an effect on conversion or engagement. With all of the new resources and technology at our fingertips, the possibilities seem almost endless. Implementing a few of these game-changing strategies will ensure that you are taking that first step towards growth as a property manager. 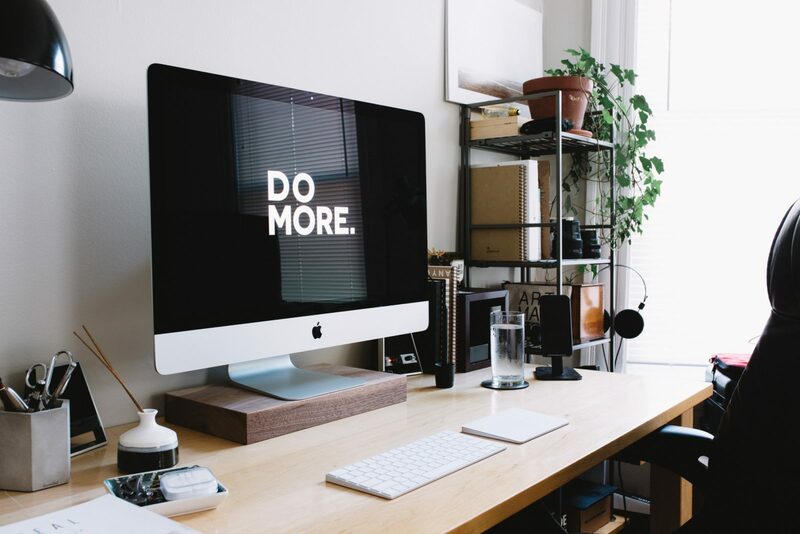 Of course, we cannot do this all on our own; consider building your admin team with remote staff or virtual assistants to help you achieve your goals. This post was created in partnership with Maven Staffing. Maven helps you staff a dedicated team of professionals in the Philippines, helping you solve operational challenges with high-quality back office support, customer service and more. Get in touch here if you would like to build your dream team of admin assistants working remotely from the Philippines.